20 minutes of high powered & motivational shallow aerobics followed by 20 minutes of abs work. Expect your feet to be off the floor for long periods of time and to use equipment. This low to medium shallow water workout will focus on flexibility, range of motion, muscle toning, and stress relief. Perfect for those who are older, overweight, pregnant, or beginning to exercise. Also great for those with arthritis, fibromylagia or other health concerns. Occasional use of noodles to enhance workouts. 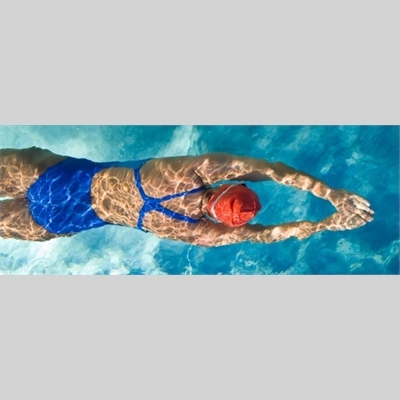 This shallow water class is excellent for flexibility, range of motion and muscle toning. A great way to start your day! This Class has a limit of 18 participants for shallow water, other can participate in the deep with floats or noodles. Pick up parking permit at the Community Ed and Rec office at Plymouth High School. 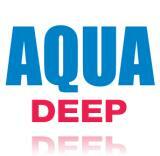 Held in conjunction with Daytime Aqua, participants can follow that workout or do their own. Floats or noodles are recommended as participants must be in the deep water. Lap swimming the width of the pool is also an option. resistance of the water for a great work out. Optional: $30 for water cuffs that can be worn as a belt or on the ankles. Available at class. Take in the benefits of regular exercise with low-impact lap swim. Take in the benefits of regular exercise with low impact lap swim. This self-paced, self-directed class in shallow water is perfect for those with limited mobility. Just walk at your own pace! Held at the same time as In the Deep, so help is nearby.